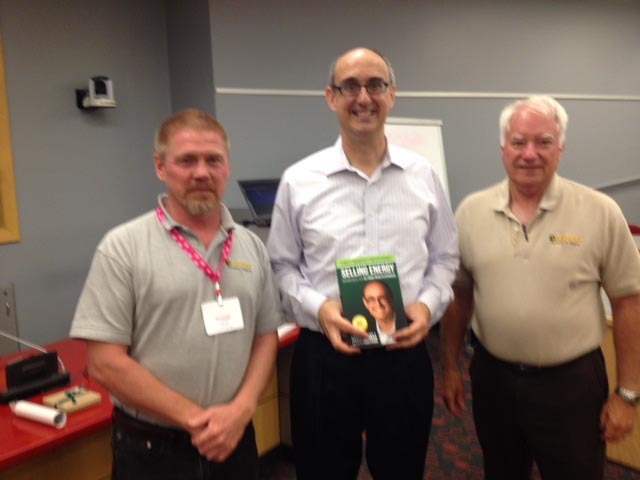 “Safety is a big concern for all of us. No one wants to see an employee injured or killed, especially when it could have been prevented. There were a total of 4,836 fatal workplace injuries in 2015, which was the highest since 2008 when there were 5,214 fatal injuries. Employers and their employees need to do their part to ensure a safe workplace.” — by Joe Marek, CLMC LITECH LIGHTING MANAGEMENT SERVICES INC, COLUMBUS OHIO. 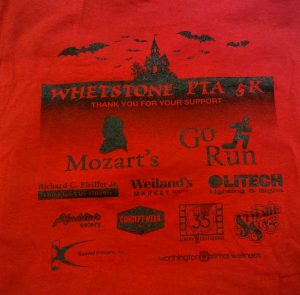 Litech Lighting likes to support our local community events. 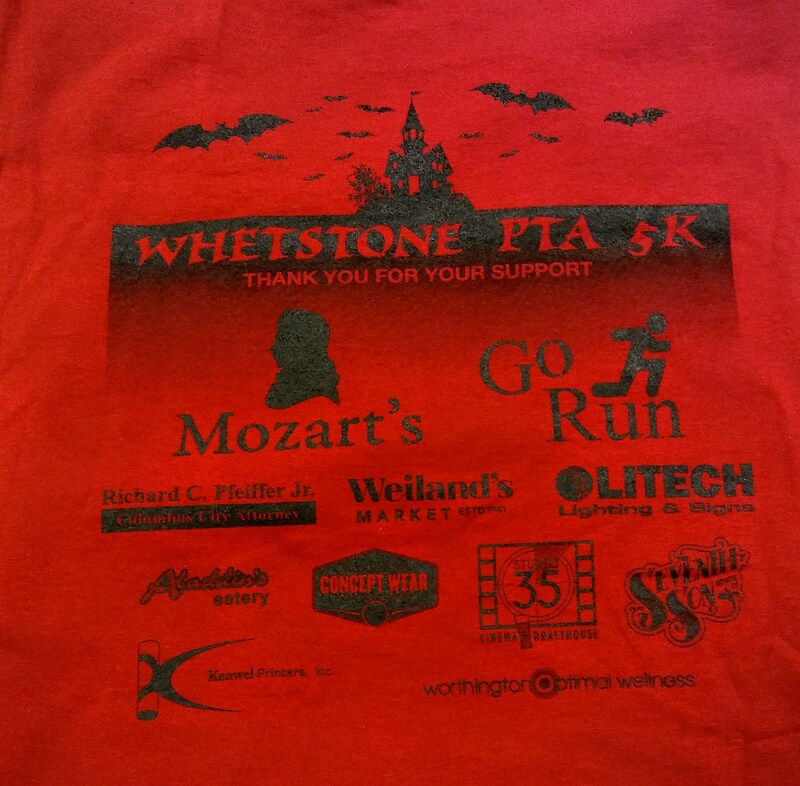 This year, we helped sponsor the Whetstone PTA 5K. 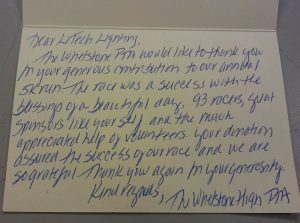 They had a successful event, with 93 racers, sponsors, and volunteers for their event. 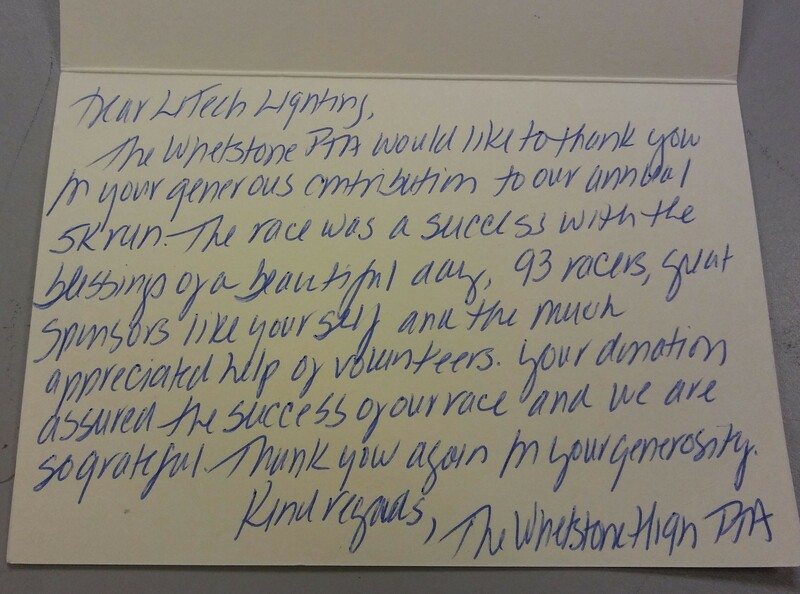 We look forward to working within our community in the near future. Cree has recalled their T8 tube-shaped LED lamp due to a potential fire hazard. The malfunction causes the lamp to potentially melt, leading to the risk of burns or a possible fire. There were a total of nine SKU’s affected, and the sales of these lamps were stopped in April of 2015. If you have these lights installed in your home or business, Cree is offering a free full replacement. More detailed information can be found here. If you find yourself needing lights changed, Litech Lighting is here to help. The employees at Litech Lighting are required to complete first aid training in order to be prepared for any situation. 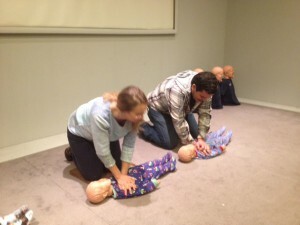 Through the American Safety and Health Institute employees receive their Basic First Aid certification as well as their CPR and AED certification. Every two years each employee is required to renew his or her training and certification to ensure everyone is up to date on each procedure. Whether it be someone choking on their lunch or slipping on an icy sidewalk, Litech Lighting will be Prepared.